Big Potatoes: what shall I cook this Potato in? I have seen some big potatoes in my time, but this one is massive. 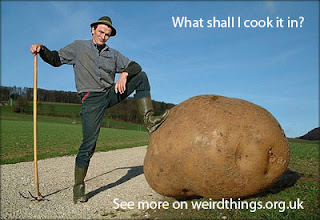 Now how would you cook this potato?